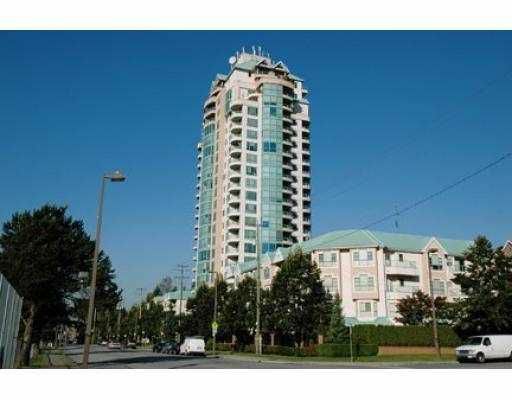 Bright 2 bedroom 2 bathroom ground level unit. Right across from elementary scho ol and only few minutes away from Coquitlam Center, library, swimming pool and l akes. Good condition!